Susanna Dinnage to become Premier League's first woman CEO. 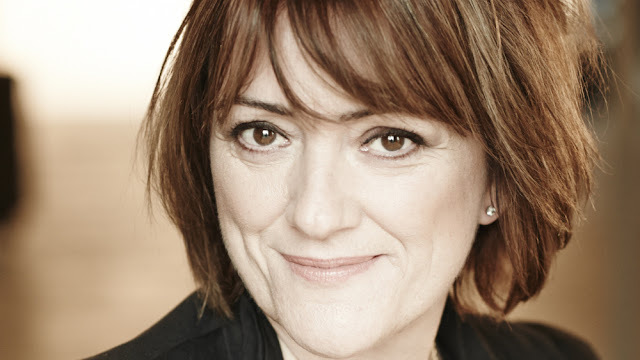 Susanna Dinnage, a senior executive at media organisation Discovery, has been appointed chief executive of the Premier League, replacing Richard Scudamore, the top flight of English football announced on Tuesday. The Premier League said Dinnage will begin her new role early next year at a date yet to be agreed with Discovery. "I am excited at the prospect of taking on this fantastic role," Dinnage, who becomes the first woman to hold the post, said in a statement. "The Premier League means so much to so many people. It represents the pinnacle of professional sport and the opportunity to lead such a dynamic and inspirational organisation is a great privilege. "With the support of clubs and the team, I look forward to extending the success of the League for many years to come." Football Association chairman Greg Clarke welcomed Dinnage's appointment and thanked Scudamore for his "passion and dedication" over the past two decades. "The FA and the Premier League have a strong and successful relationship and we look forward to building on that under Susanna's new leadership," Clarke said in a statement. He also said the FA was required to ratify the appointment and the association's board had done so unanimously. "We would like to reiterate our thanks to Richard Scudamore for his passion and dedication to English football over the past 20 years," Clarke added. Executive chairman Scudamore will relinquish his duties at the end of 2018. The Premier League has decided to split his role, with Dinnage taking over as chief executive. The search for a non-executive chair will now commence.